Tyrol in Austria is a beautiful alpine region nestled in the alps. More than 700 of the Tyrol Regions peaks are over 3000 meters high, and the view from above is spectacular. The well known Austrian town of Innsbruck is located in the Tyrol Region, and has plenty of options for Skydiving. Innsbruck has hosted the Winter Olympics twice, and is considered an extreme sports capital in Europe. Mountain scenery in the Tyrol, Austria. Seville is a must-see city of Spain that offers great nightlife, amazing tapas bars, and charming cobble-stoned streets. Seville is also just off the Spanish coastline, boasting amazing beaches, mountain ranges, and extensive sand dunes. Skydive over the ocean and land on the sand dunes while visiting one of the coolest cities in Spain. 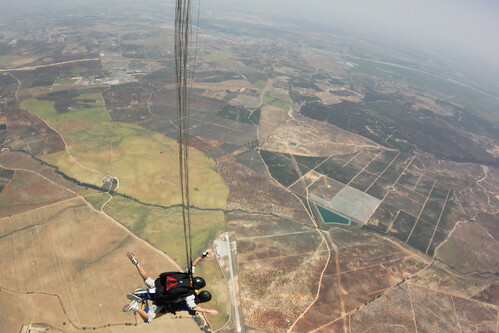 A skydive over Seville, Spain. Just outside of the beautiful Sicilian city of Catania, you can skydive over Mt Etna, the tallest active volcano in Europe. Sicily can be often forgotten by visitors to Italy, and is a fantastic destination with much to see and do, especially if you love food and history. Catania itself has a great nightlife scene, and is close to many great hiking trails. 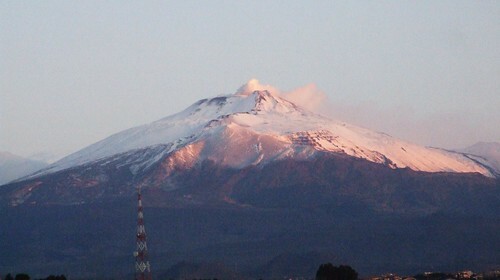 Do you fancy sky diving near Mount Etna in Sicily? white water rafting. The skydiving here is done out of a helicopter, which is a unique experience in itself. 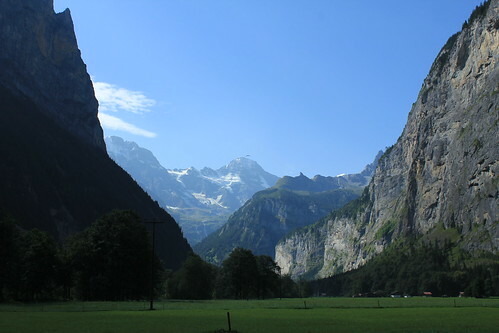 Sky diving in the Lauterbrunnen Valley, Switzerland. 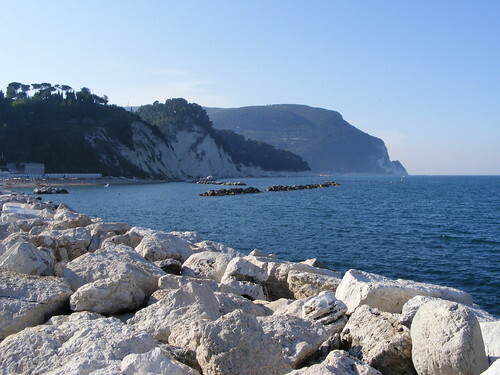 Le Marche is a beautiful coastal area of Italy where the mountains meet the sea. With over 180km of coastline and the Apennine mountains towering over the beaches, this is an ideal coastal destination to go skydiving. There are also a few university towns in the area which ensures the nightlife is great too. A beautiful view of Monte Conero, Le Marche Coast. In all of the locations listed, Tandem skydives are easy to find if you are taking the leap for the first time. If you are planning a tour to Europe and are considering skydiving in one of Europe’s best locations, consider adding one of these destinations to your itinerary. Not only are they a great view from above, they are all great destinations for exploring. Multi-layered glass fiber shell for a high ratio of surface area to weight resulting into a strong but light full-face helmet. Engineered to never fog up, using a combination of ventilation that draws breath out of the helmet, and an anti-fog coating to ensure maximum visibility at all times. Ear slots allow for clear perception of ambient noises. Cheek pads are adjustable to custom fit different heads comfortably, and the inner liner is removable and washable. Downhill Certified and lined with EPS Impact foam. EPS offers good penetration resistance and energy distribution. 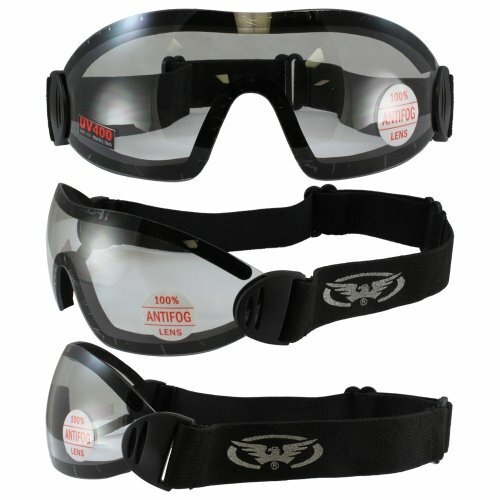 EPS foam liners are the industry standard for action sports. Includes 2 visors, one Electric Silver and one clear, both of which offer 100% UVA and UVB protection. 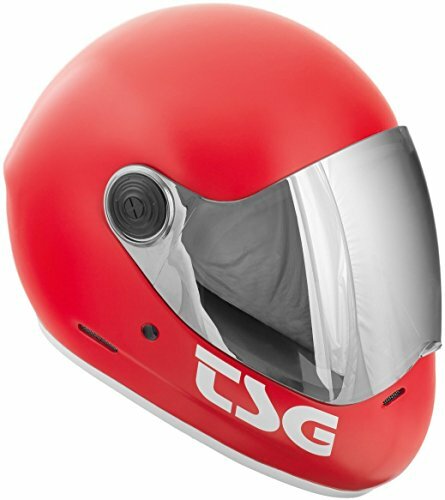 If you are looking for more skydiving helmet options, check out our sister site which specializes in sports helmet reviews. Looking for more locations? We also have a post featuring the best skydiving locations in the USA and below are some of the best worldwide locations. There are many great skydiving locations throughout the world and it is important that you know about the very best ones if you are interested in doing it yourself. 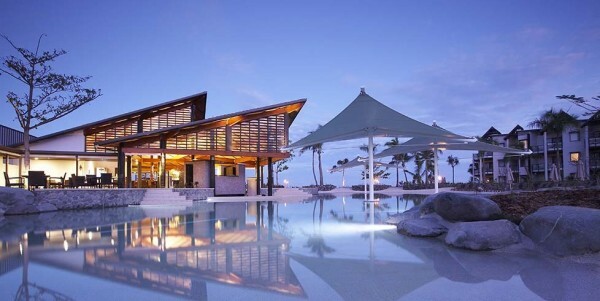 Each of these locations offers a different type of landscape for those who want the thrill of their lives. Falling out of a plane above Wollongong, Sydney offers both experienced skydivers and first-timers the opportunity to see the beautiful coastline this area has to offer while quickly falling to the ground. Part of the beauty associated with Wollongong for skydivers is the endless expanse of ocean, creating a truly breathtaking landscape. Skydiving in this area can be done for as little as $300 for a 14,000 ft. drop, so you won’t have to pay very much and the scenery is amazing. 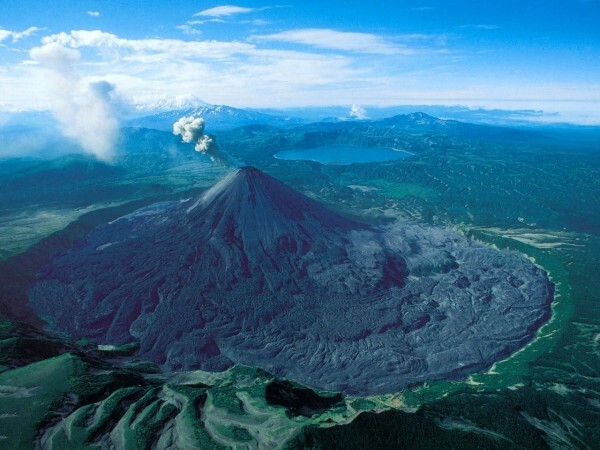 If you are a highly experienced skydiver, Kamchatka Peninsula, Russia, is a great place to go. This area was made famous for skydivers after Valery Rozov’s jumped into an active volcano, a stunt that was sponsored by Red Bull. When you skydive in this area, you too will pass a fiery magma-filled mountain, which definitely makes the experience unique and exciting. Your skydiving experience will almost certainly be memorable when it is above Victoria Falls, which is the highest waterfall on the planet. This waterfall is classified as one of the seven natural wonders of the world, and the Zambezi River adds to the breathtaking landscape as well. If you want to go skydiving in a true idyllic area with some incredibly scenery for less than $300, Zambia is an excellent overall choice. 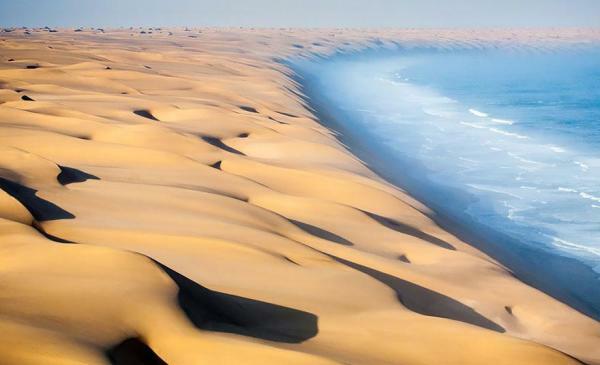 Although you might not think the desert has much to offer when it comes to adrenaline-pumping excitement, Nambia is one of the best places in the world to go skydiving. 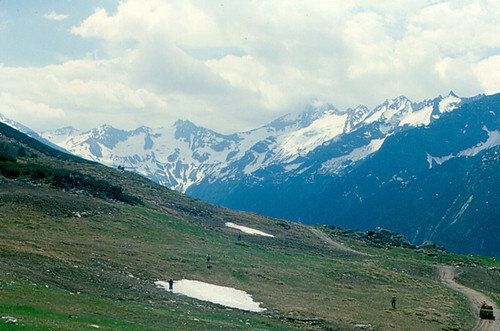 This area is completely devoid of wildlife and any signs of civilization, which is the perfect jump for certain people. If you think that lush green landscapes are overrated and want to go to the desert for your next skydiving outing, this is definitely one of the best options you have. 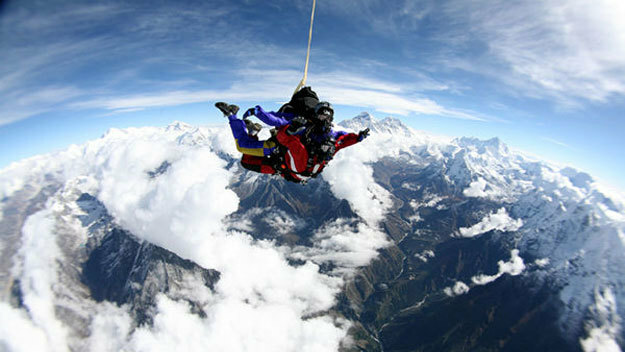 For only $270 USD, you will be able to plummet to the ground from a plane at 10,000 feet in the air. The strikingly beautiful Frenz Josef Glacier as well as the rainforests and lakes that can be found within New Zealand’s borders are just a few of the things that has made it such a popular skydiving destination, attracting people from all over the world. 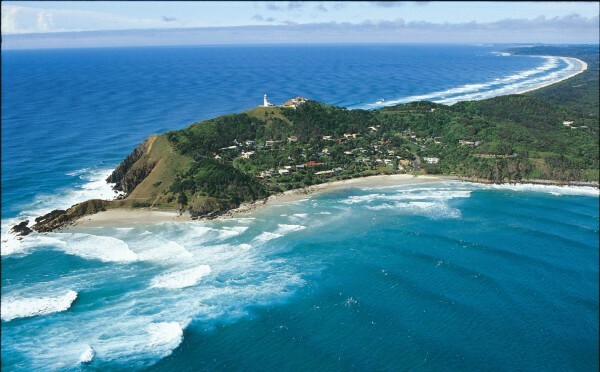 The Tasman Sea also provides an additional bonus for those who go skydiving in this area of the world. You can do a 12,000 feet jump for just $300, which is not bad at all and you will be sure to remember the experience for a very long time. If you want an extreme skydiving adventure unlike any other on the planet, Mt. Everest has exactly what you are looking for. There are a total of four diving trips each year and they cost $1,000 six months in advance and another $14,000 three months before going up into the clouds. This is without any doubt the most extreme and, for some, exciting skydiving opportunity ever. 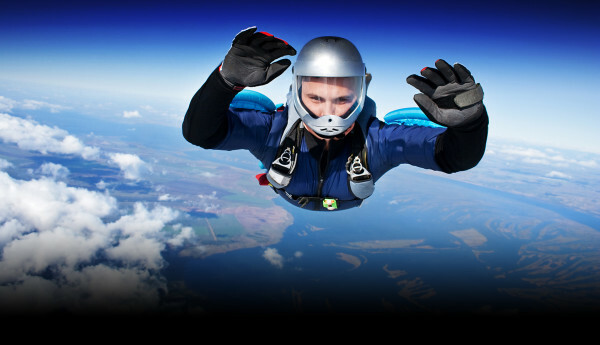 Pattaya, Thailand, is the one and only full-time drop zone in all of Southeast Asia. The Nong Kho Reservoir, which is located close to Pattaya, is perfect for adventure seekers who want a shot of adrenaline and excitement in their lives. The idyllic view of the western coast of Thailand is one of the main reasons that so many people go here to skydive. The lush green fields will break your fall as you glide gently towards the ground, and this destination is without question one of the better options to consider. Cornwall, which is located in the United Kingdom, is another great spot for a skydiving trip, primarily because of the breathtaking view of Lands End. The overall landscape of Cornwall will be a memorable sight indeed, and the south west coastline also offers a picturesque setting for skydiving. The Cornish Parachute Club is the sole skydiving club in Cornwall, but it claims to offer the best views in the UK, which they very well may not be over exaggerating. The dream-like beauty of Denarau Island offers some of the best Skydiving in the entire world. If you want a skydiving destination that will provide you with an extremely clear view of everything around you as you are soaring the air, this destination is one of the best choices in the world. You will fall from a height of 14,000 ft, eventually drifting calmly through the air until you land safely on a stretch of white sand. The picturesque beauty of Fiji is ideal for skydiving, so it is one destination you should not rule out for your next trip. Australia has a lot to offer for those who are planning a skydiving trip, and it is important that you take the time to consider Bryon Bay as your next destination for an adrenaline pumping adventure. The views in this area are incredibly stunning, with sub tropical forests as well as golden beaches and crystal clear waters. When it comes to finding an idyllic destination for a skydiving trip, you cannot do much better than Bryon Bay. This area draws in thousands of skydivers each year and you should definitely make a point of going sometime if you have a passion for skydiving. Thank you for this awesome article about skydiving. I have only been once, but it was so warm that I wore shorts when I jumped. I am assuming the flattering jumpsuits are for higher altitudes when it gets colder right? Do any of these places use a more eco-friendly airplane to reduce the “skydiving footprint” I keep hearing about? I think that’s interesting on its own. Thank you again! You by now must know that the picture attached to Pattaya, Thailand, is actually of the Blue Hole off the coast of our beloved Belize. Where, by the way, two skydive shops have opened this month (December, 2016) on beautiful Ambergris Caye, off the coast of Belize. 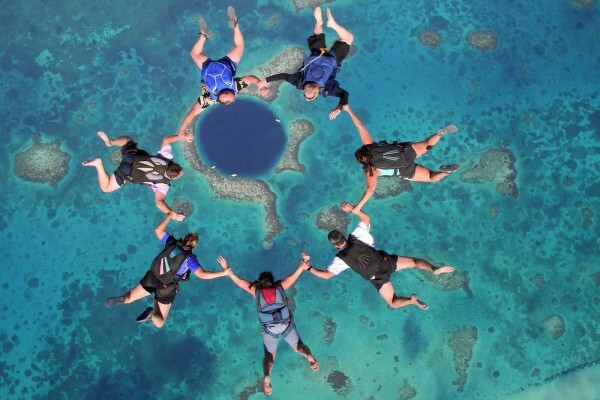 They will take you on a dive of the Blue Hole, should you visit.